Amazon is in the business of making it as easy as possible to spend money in their online store. It should surprise no one, then, that Amazon is already developing an Apple Watch app, which will let customers search for products and purchase them with a single click, all from a user’s wrist. According to TechCrunch, the Amazon Apple Watch app will work much like the Amazon app for Android Wear. On that app, users are able to search for items using voice commands, then either save them to their wishlist or check out through Amazon’s 1-Click system. There’s no word yet about what software features Amazon might introduce to take advantage of Apple Watch features like the Digital Crown or Force Touch. If they aren’t in at launch, I expect those would come in time: The early days of Apple Watch app development are likely to be a land grab in which developers try to get their apps up as quickly as possible, and refine them later. 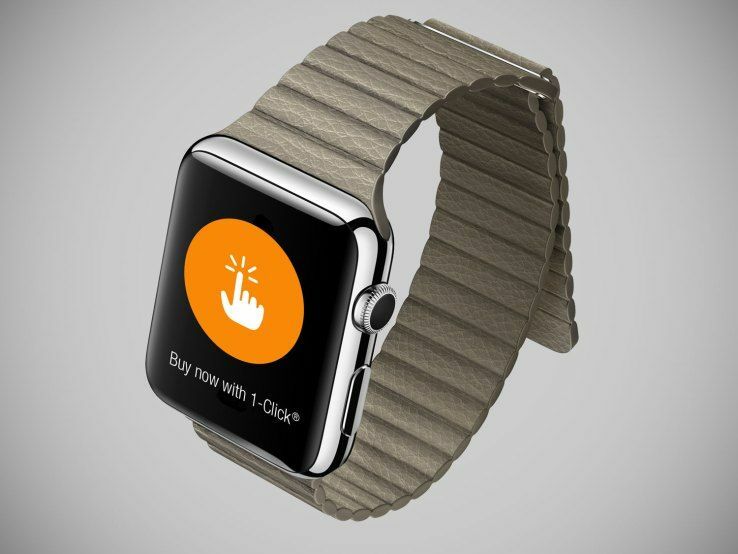 Whether it arrives right away, or in six months, an Amazon Apple Watch app is coming. Something to make it even more easy to order from Amazon. Just what you needed, right?